We install more water heaters than anyone in the Midwest! Call or click now and we'll provide the best solution for you today! Full Service Solutions - Hot Water and More! I have a hot water recirculation line that doesn’t seem to be working since my new water heater was installed. What would cause this? How does a DRF water treatment system remove hardness? 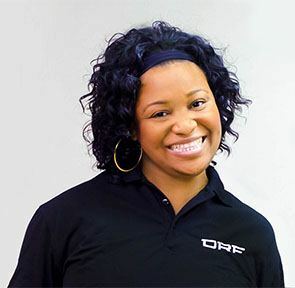 In February 2004, DRF Trusted Property Solutions was founded as a faith-based organization committed to the well-being of our team, customers and the communities we serve through professional quality services. We are passionate about helping our customers find the right hot water and water quality solutions that meet their needs. 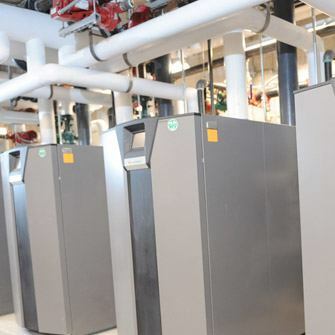 We offer water heater installations as well as a full range of plumbing and energy efficiency services for residential homes, multi-family buildings, medical facilities and commercial properties.